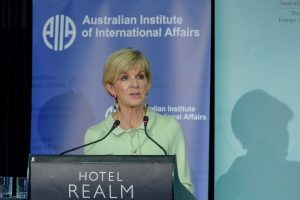 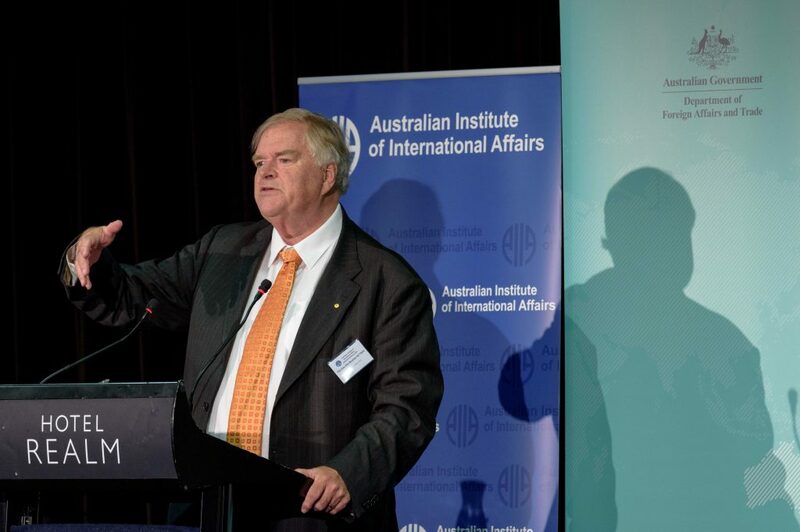 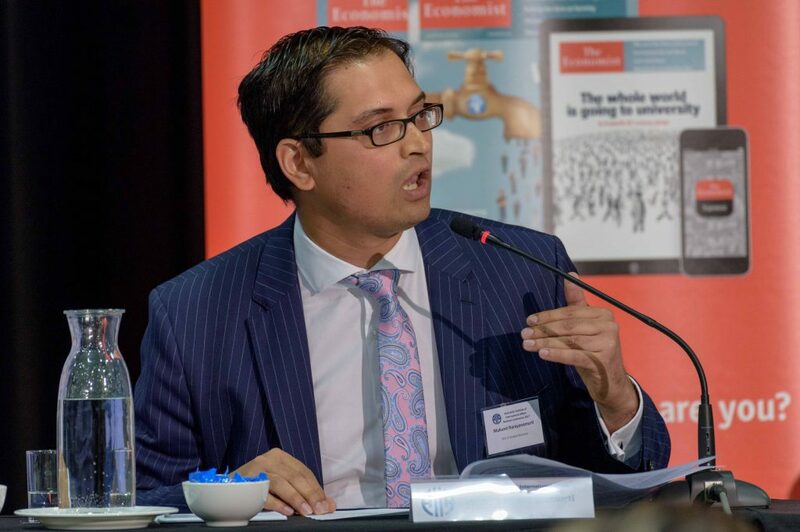 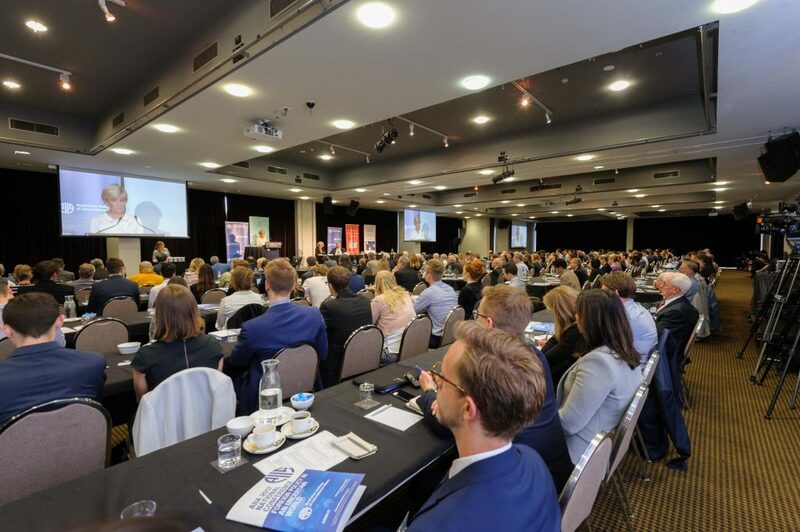 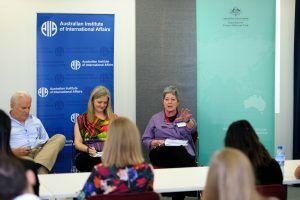 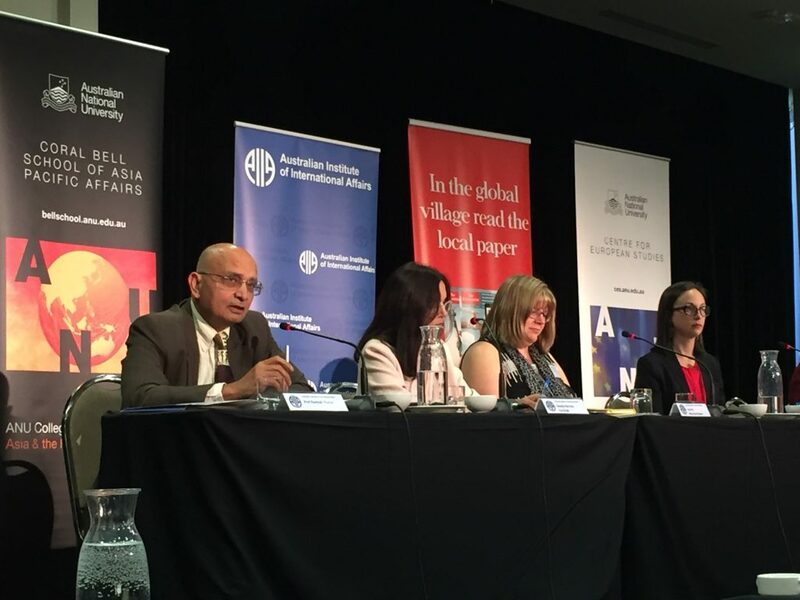 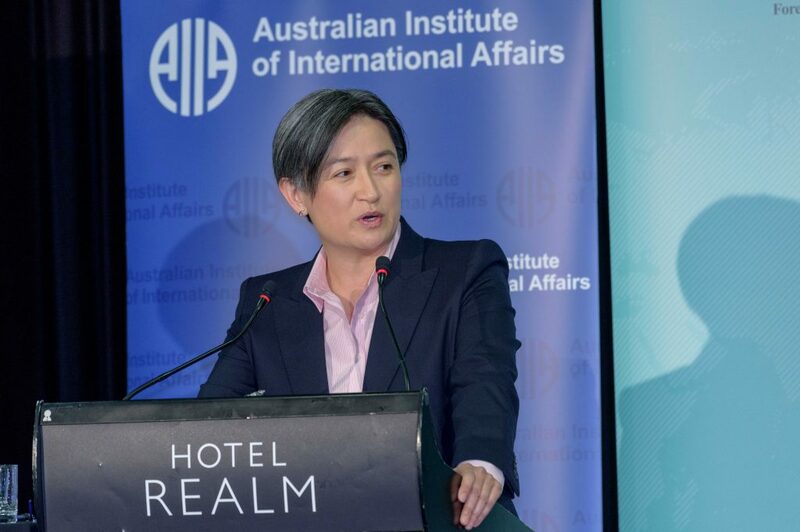 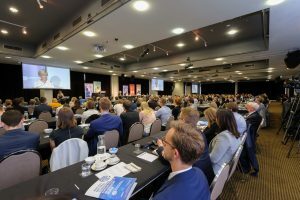 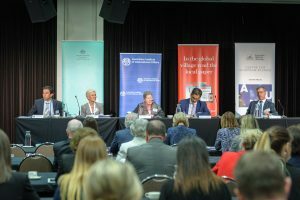 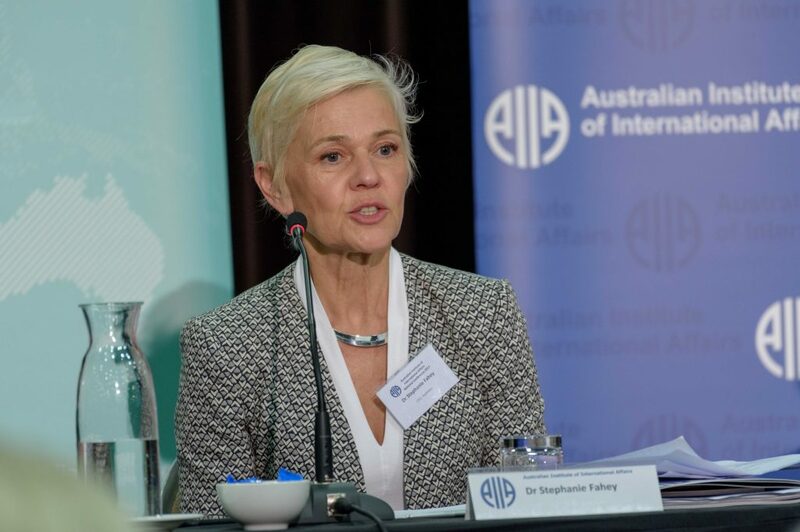 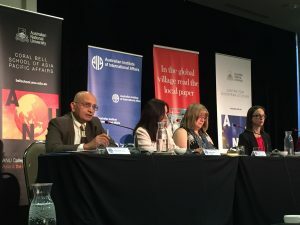 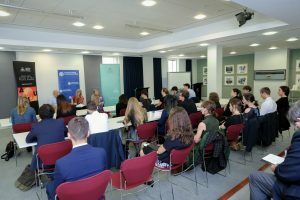 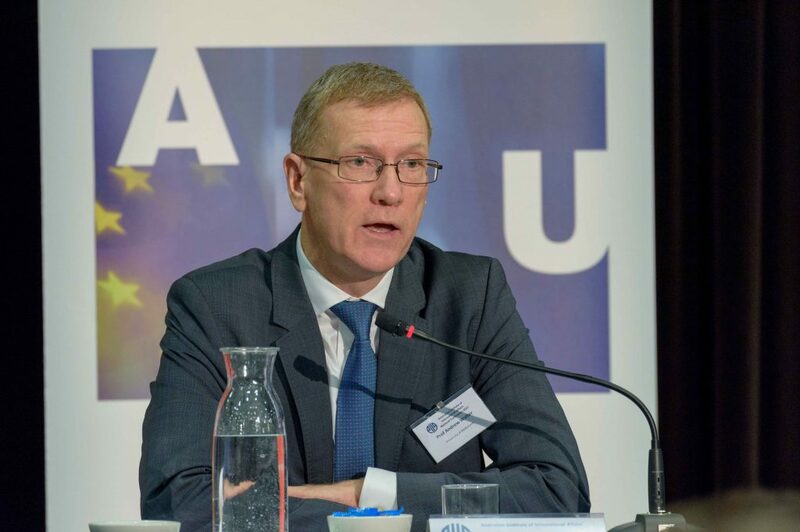 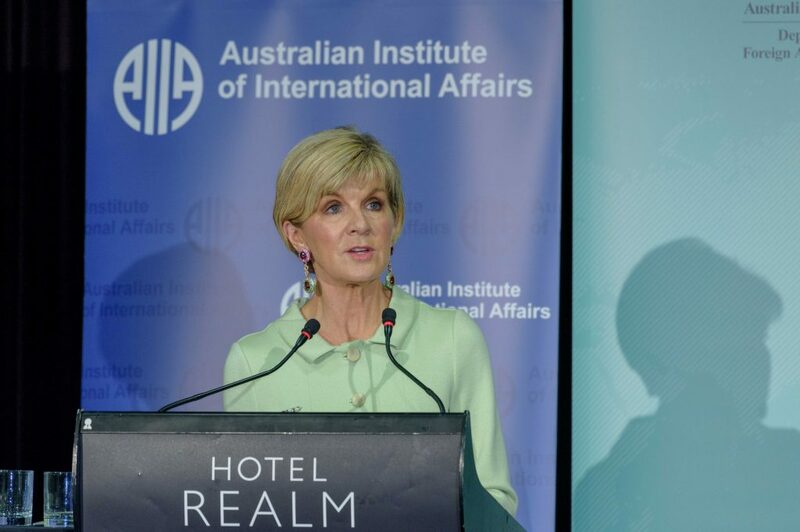 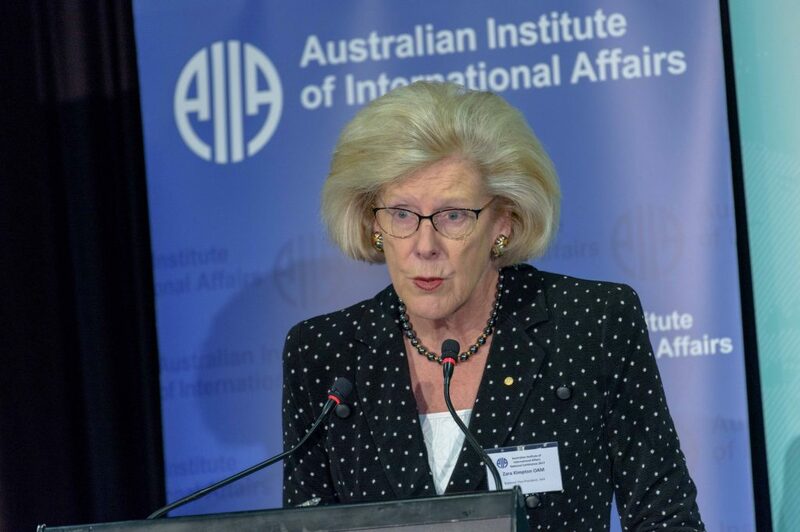 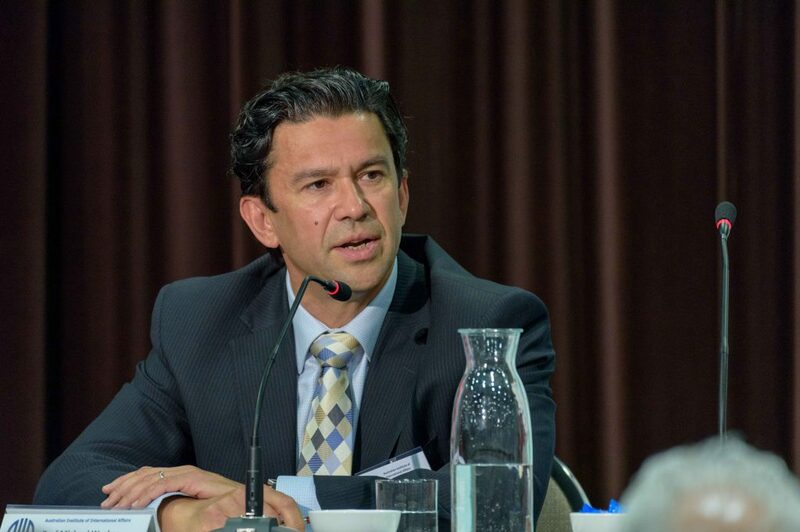 The AIIA’s National Conference, Australia’s premier event on Australian foreign policy, took place on Monday 16 October and attracted over 380 attendees. 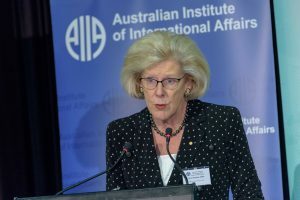 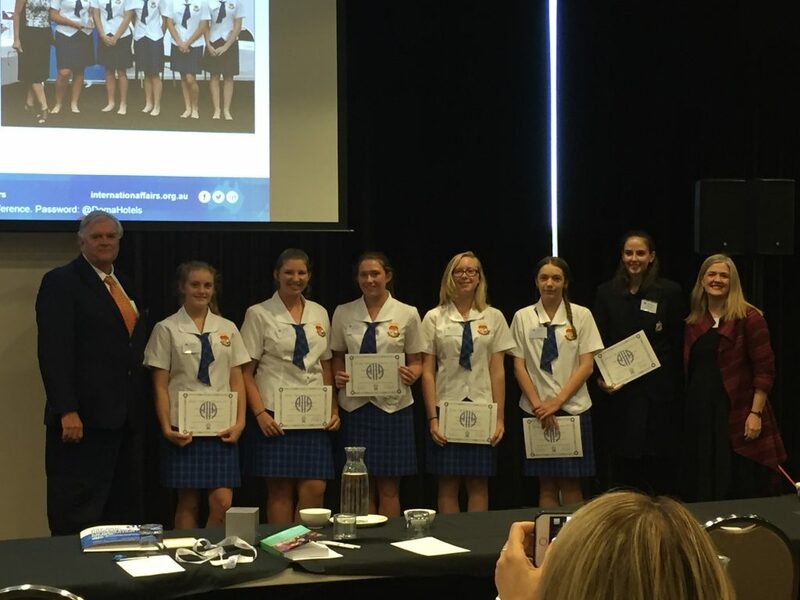 The 2017 National Conference brought together some of Australia’s leading international affairs experts across four sessions. Additional photos are available on our Flickr.